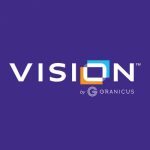 For 20+ years Vision has helped local governments build award-winning websites. In addition to our design and development services, we offer robust training to help our partners succeed. Branding, marketing, graphic design, and community engagement for local government. Engage your community to impact your citizens. 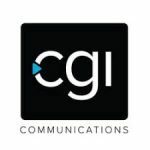 CGI Communications is an innovative company helping small to medium sized businesses with their online marketing & advertising.